I compare cognitive development in humans with that of chimpanzees. Humans and chimpanzees are largely similar at early developmental stages, however, there remain several crucial differences. Chimpanzees lack social referencing ability and have been very rarely observed to engage in general imitation and active teaching. 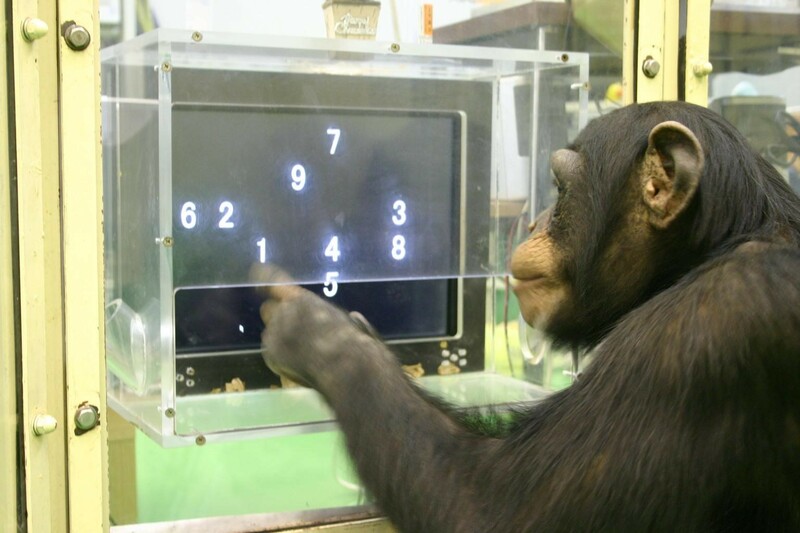 Young chimpanzees possess exceptional working memory capacities often superior to those of human adults. In contrast, their ability to learn the meaning of symbols is relatively poor. Human infants are typically raised by more than one adult, not only the mother, but also the father, siblings, grandparents, and the other members of the community. The human infant is characterized by the stable supine posture of the neonate that enables face-to-face communication via facial expressions, vocal exchange, manual gestures, and object manipulation because both hands are free. The stable supine posture helps to make us human. The development of social cognition in humans may be integrally linked to this mother-infant relationship and the species-specific way of rearing the children. In sum, based on the parallel effort of the fieldwork and the laboratory work of chimpanzees, I present possible evolutionary and ontogenetic explanations for aspects of cognition that are uniquely human. Tetsuro Matsuzawa is a Professor at the Primate Research Institute, Kyoto University, Japan. He has studied chimpanzee cognition both in the laboratory and in the wild. The ‘Ai Project’ began in 1978 with the study of language-like skills and number concepts in the female chimpanzee, Ai. As the parallel effort, since 1986, he has recorded the behavior of a group of chimpanzees in Bossou-Nimba, Guinea, West Africa. 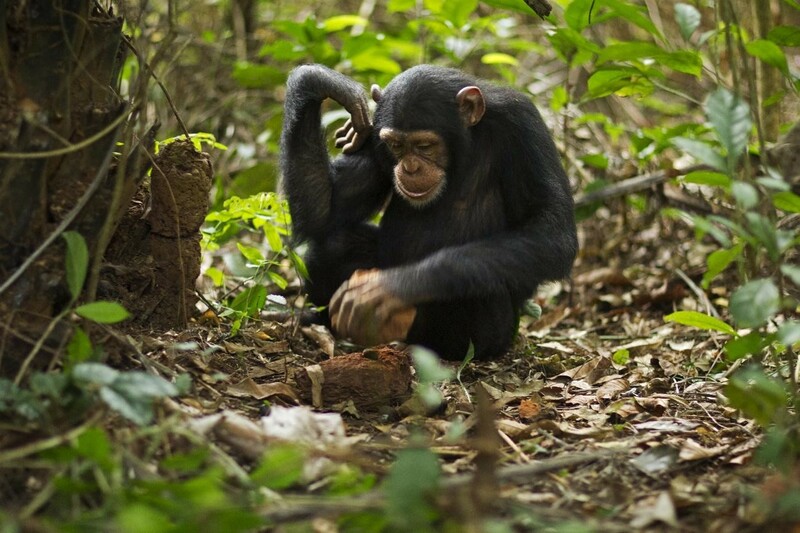 This population of chimpanzees uses a pair of mobile stones, as hammer and anvil, to crack open oil-palm nuts. Researchers have documented this unique behavior in detail. His publications include: “Primate origins of human cognition and behavior”, 2001; “Cognitive development in chimpanzees”, 2006; “Chimpanzees of Bossou and Nimba”, 2011. He was awarded the Jane Goodall Award in 2001, the Medal of Purple Ribbon in 2007, and the Person of Cultural Merit in 2013. 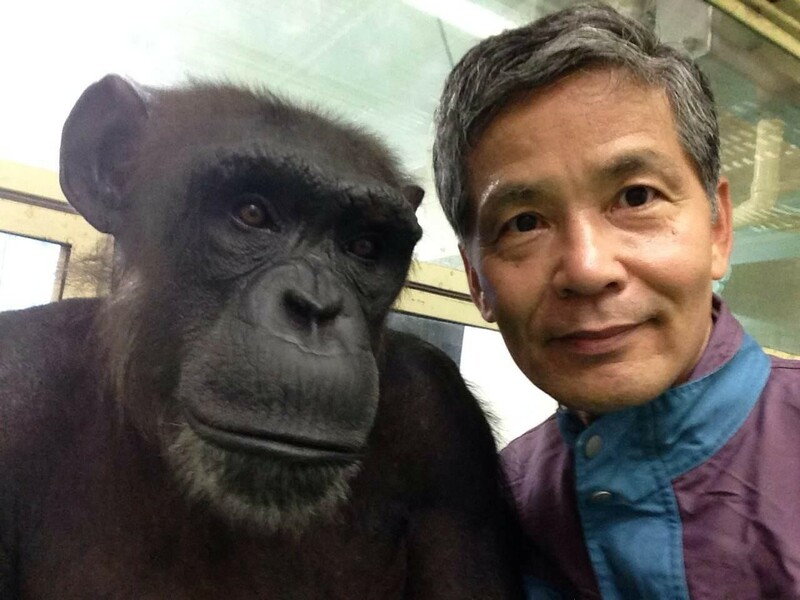 He is also the Editor-in–chief of the journal “Primates”, the general director of Japan Monkey Centre, and the current President of the International Primatological Society.